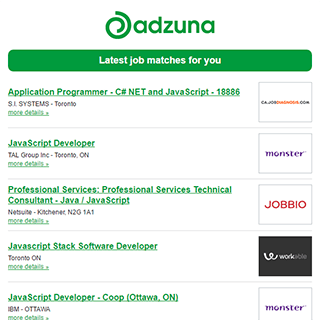 Companies presently offering Inventory Control job vacancies in Vaughan include Compass Group Canada, Adidas, Shoppers Drug Mart..
1 new job listings for this search have been found in the last calendar day, compared with 5 in the last 72 hours and 7 in the last week. The average salary for open Inventory Control jobs is currently $51,840, 52% lower than the national average salary for all jobs which is $106,262. Get the latest Inventory Control Jobs in Vaughan delivered straight to your inbox!